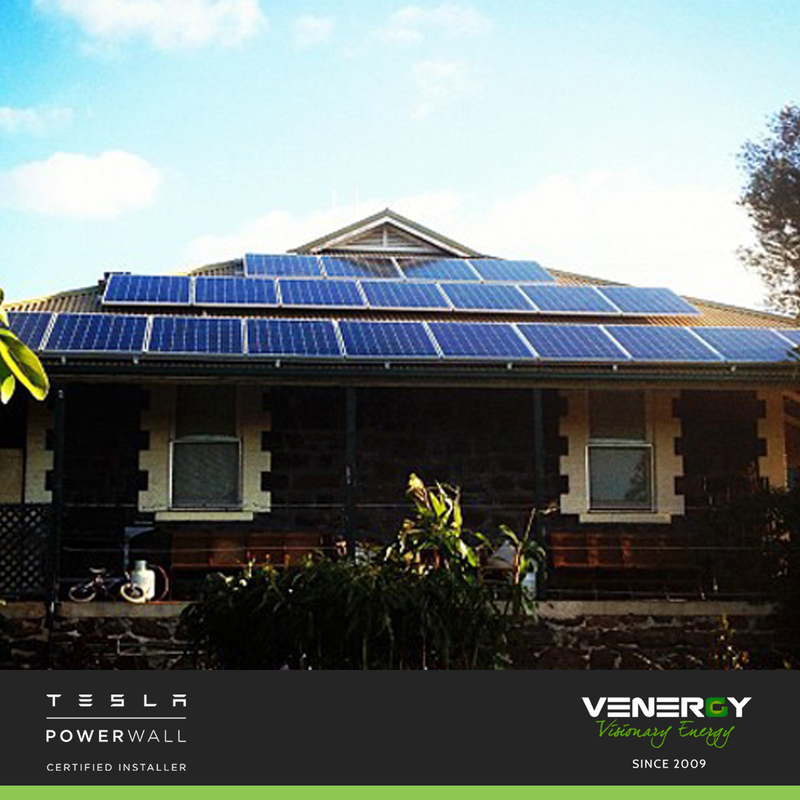 Venergy is a long-standing solar installer in Australia. We have successfully installed thousands of systems nationwide since 2009 including many large, high-profile commercial installations and thousands of Australian family homes. 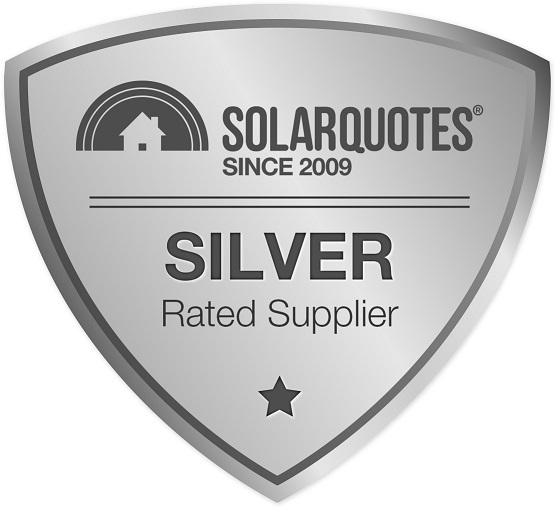 Our product warranties are longer, and our post-sales service has been proven more reliable than many others operating in the solar market today. 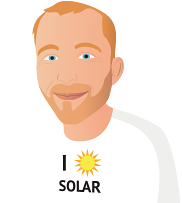 As one of the pioneering solar specialists in the industry, Venergy has established a solid track record in providing top quality products and carrying out installation in accordance with the highest standards available. Venergy's key advantage is its structure -- it is owned, led, and managed by engineers and electricians. 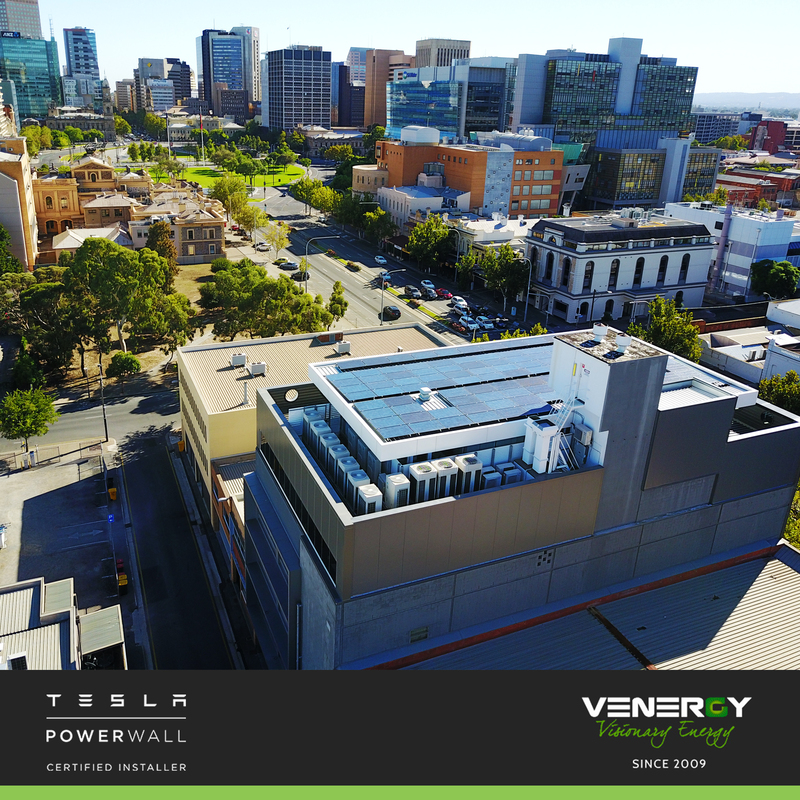 This technical expertise throughout all levels of management enables Venergy to be extremely efficient in their installation procedures and quality assurance. Venergy creates a seamless and friendly interface that starts with pre-installation design and is the beginning of our relationship with you. Our licensed and fully CEC-accredited installers are also employees and that also makes a real difference in the way we engage our customers; not just initially when attending to an install but also for after-sales service and following up queries/support. Our install staff are long term employees and are often a valuable source of information for customers during and post install.
" 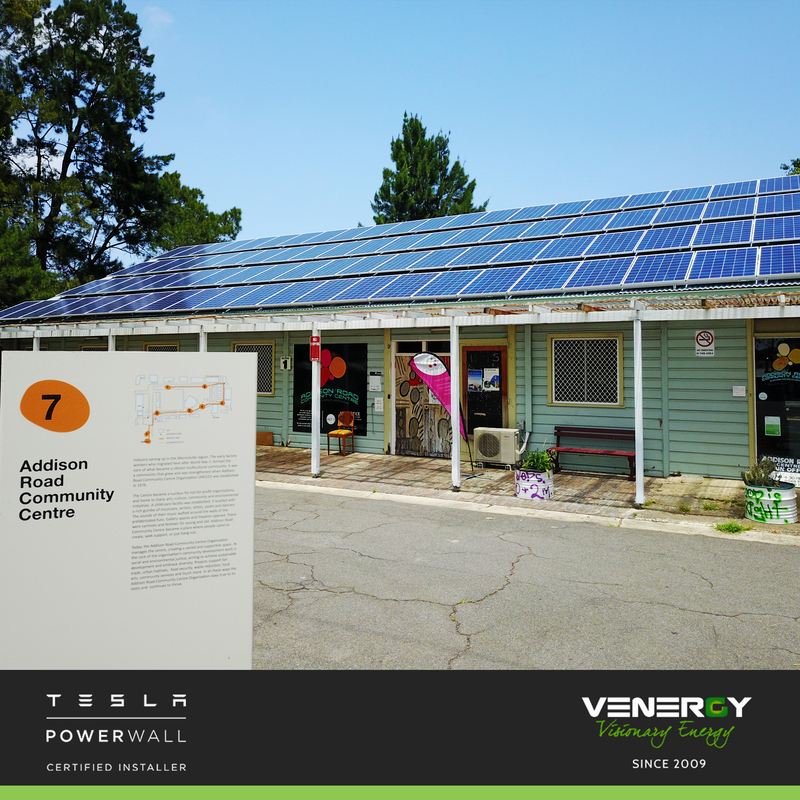 Established solar retailer since 2009.
" Our In-house engineers and electricians will provide a no-obligation, free proposal. We will even come to site where required to ensure the best possible install.
" Our installers are long-term employees.
" Our proposal will be fixed and you can be assured there will be no hidden charges.
" 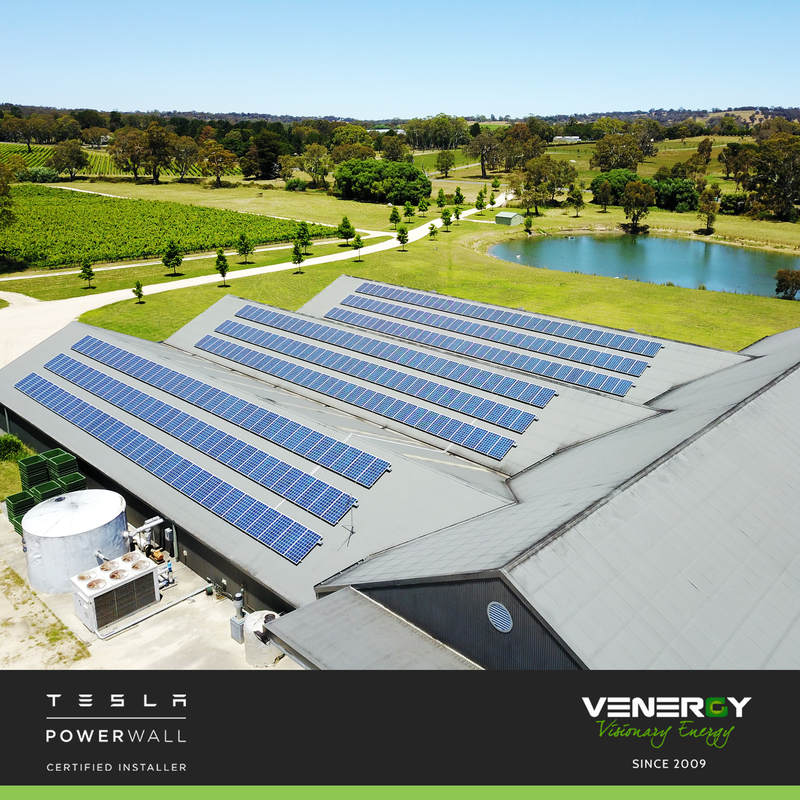 Go Solar, Trust Venergy! This was installed on the baha'i community centre, We found the company and management to be very forthcoming in providing their information and helped us at every step. We especially liked how they use their own employees and manage the job. Best price and amazing quality of work. Amazing customer service and even gave me follow up phone calls to see how the unit is going. A pleasant experience and a good fit for our budget and great components for the cost. Install techs and account liaison were courteous and informative. Your information helped us with the final decision. Very happy with all aspects, the company, the system, the service and the pricing. Solar install at a mechanical workshop. It wasn't the cheapest system but they spent more time tailoring the system to our requirements and explaining the brands of the equipment used. Installation was super fast and done very professionally. 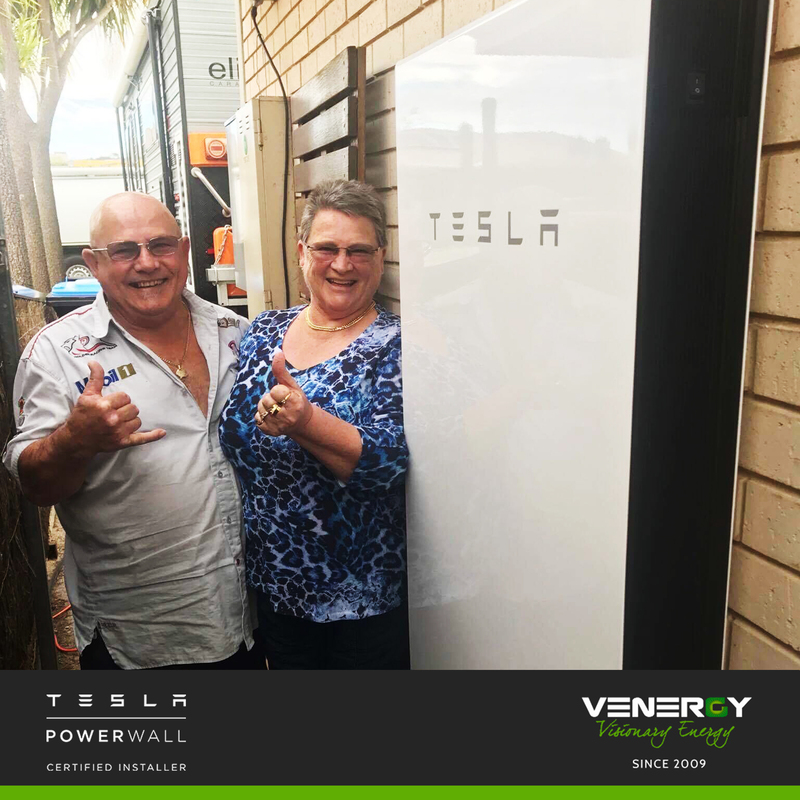 Once it was up and running it has been exceeding our expectations, and even the guys at V-Energy have been impressed with how it performs. I have found all the staff to be very helpful including the tradies who cleaned up their mess ???? I am at times concerned about the company as I have only spoken to one Australian person.